Brad is searching for his wife Janet who disappeared several months ago. 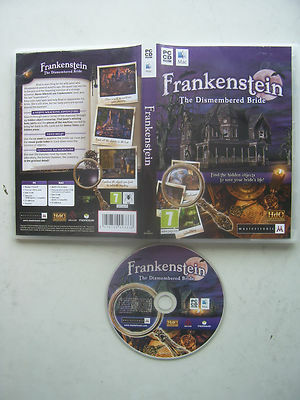 His queat has led him to Bavaria and the imposing mansion of a strange scientist: Baron Albrecht von Frankenstein! Janet was his last experiment. Keep your eyes open and help Brad to reassemble his bride. She's still alive, but her body parts are spread around the mansion.